I continue to see that my friend Dr. Jerry Corsi is being harassed by the Special Counsel, not for lying, but for refusing to lie. It is inconceivable that in America someone would be prosecuted for refusing to swear to a false narrative pushed on him by the Muller investigators. If Jerry ever deduced that Mr. Podesta’s emails had been purloined and would be published by WikiLeaks, he did not share that conclusion with me. In gas banking and uranium. . I never received advance notice, from anyone, that Podesta’s emails had been “nicked “ as the Brits would say and would be published. Any and all research I received from Dr’ Corsi came from public legal sources. As Dr. Corsi has said I have no knowledge of any contact or Communication with Julian Assange or Wikileaks by Dr. Corsi. They are subjecting innocent Americans engaging in 1st Amendment activities to the high pressure gulag tactics reserved for violent organized crime (mafia) associates, because these partisan "prosecutors" are determined to prove a false narrative. 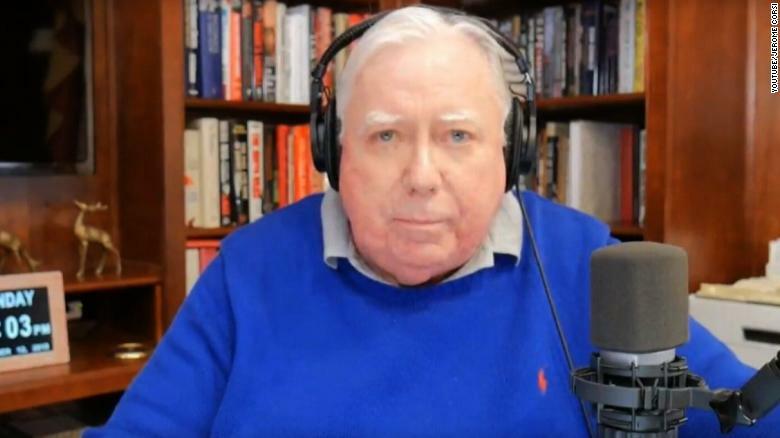 Corsi told OAN Mueller wanted him to say he was my conduit to Assange and I passed Allegedly stolen or hacked emails to Donald Trump or the Trump campaign. Corsi says he simply refuses to say this because it is not true.